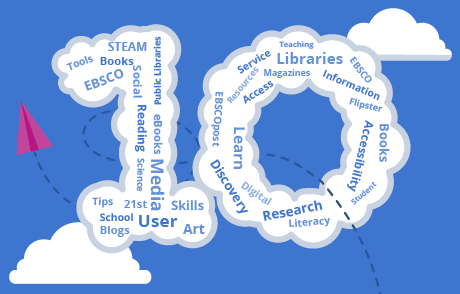 It’s been an exciting year at EBSCO for those of us working on the EBSCOpost blog. 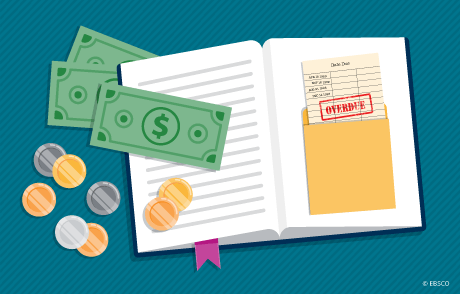 Join us in looking back and highlighting the top ten posts of 2018. Cats or dogs? 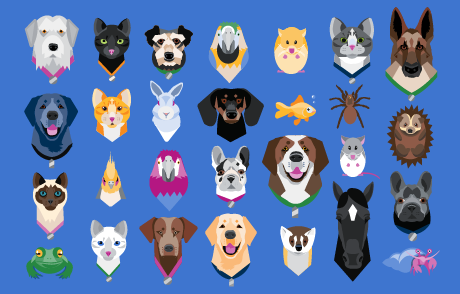 Check out our librarian pet ownership survey results to learn which pets are most popular among librarians and other information professionals. 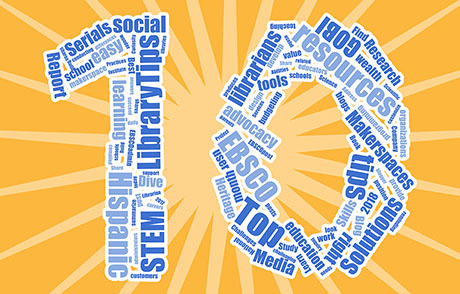 It’s been an exciting year at EBSCO for those of us working on the EBSCOpost blog. Join us in looking back and highlighting the top ten posts of 2017. 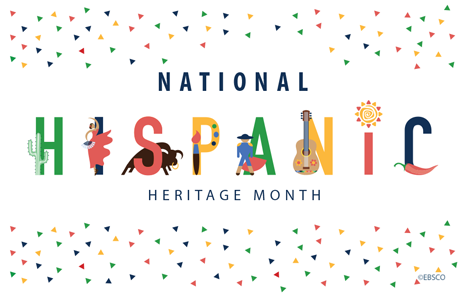 From September 15, which is the anniversary of independence for several Latin American countries, to October 15, National Hispanic Heritage Month celebrates the histories, cultures and contributions of American citizens whose ancestors came from Spain, Mexico, the Caribbean and Central and South America. 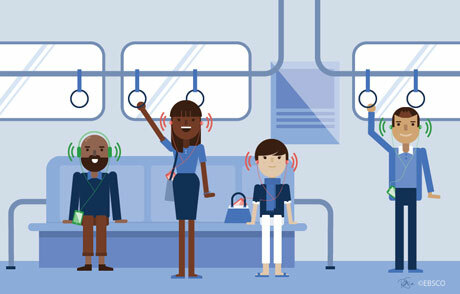 The Library of Things movement is growing. 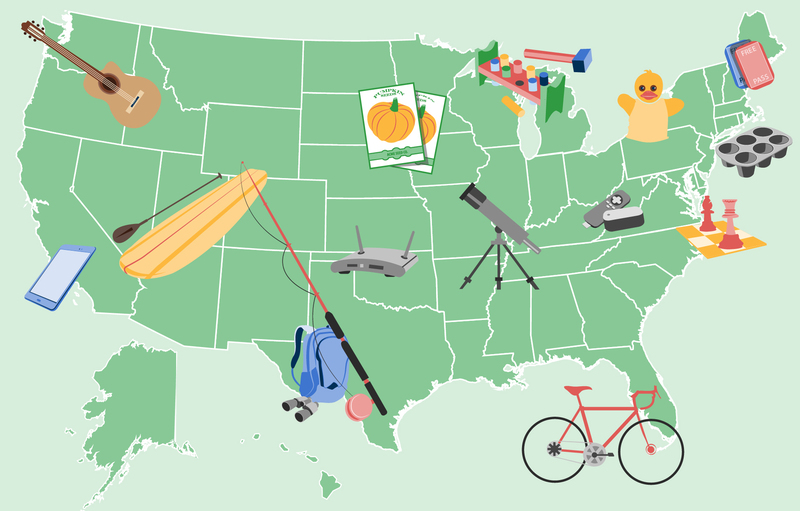 In a recent survey, our customers described the non-traditional items available at their public libraries.